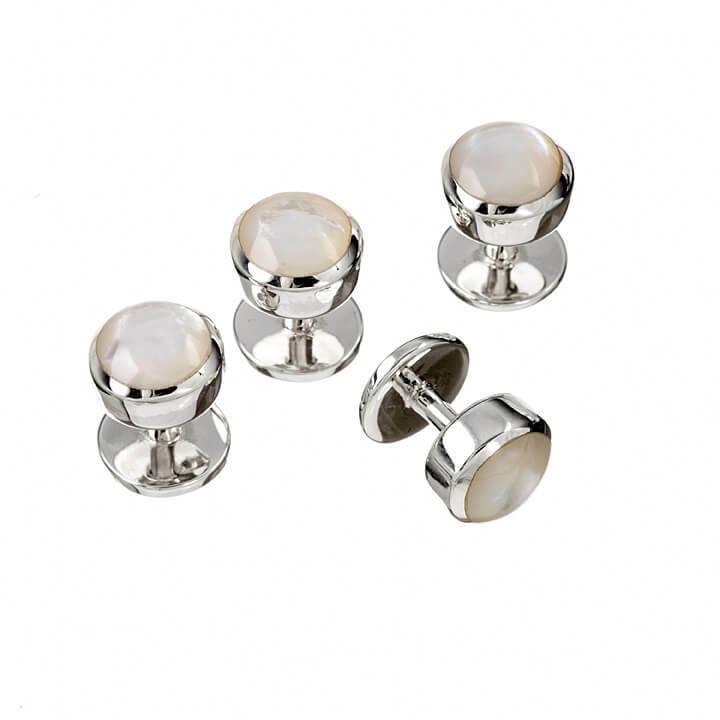 This set of elegant set of four Sterling Silver Dress Studs are carefully inlaid with gorgeous shimmering Mother of Pearl. These Dress Studs are sure to help you make a statement at any special occasion. 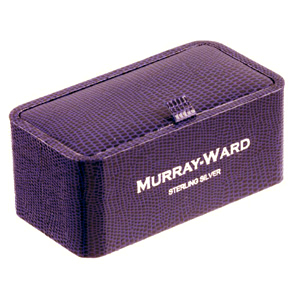 Pair up with Murray-Ward Sterling Silver Double Oval Mother of Pearl Cufflinks for the prefect ensemble.